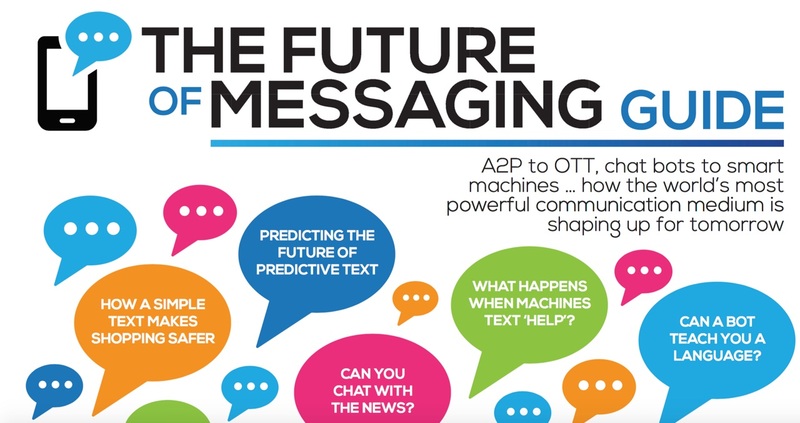 MEF has launched a comprehensive new eBook, the Future of Messaging Guide, which explores the use cases, tech & trends that are changing the landscape of messaging globally. From A2P to OTT, chat bots to smart machines, we look at how the world’s most powerful medium is shaping up for tomorrow. Part of the market development work stream of MEF’s Future of Messaging Programme the digital guide is a collection of exclusive interviews from industry experts, technology pioneers and the enterprises & organisations integrating messaging into their workflows, marketing and customer engagement strategies.